The story begins in 1985, when Ilie Cornea, the craftsman of this Bucovinian business, made the first pair of shoes. The small family business was transformed in 1994, from a workshop that manually produced only men’s shoes, into a real factory that still bears the name of the family – DENIS. 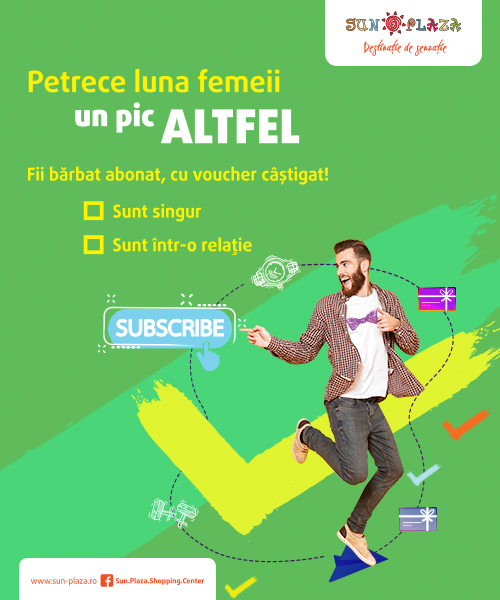 In 1996, Ana Cornea, the wife and business partner of the founder, had the idea of ​​setting up a footwear section for women, and the taste for beauty and harmony was the ingredient that led to the birth of ANNA CORI. Women’s shoes really revolutionized the DENIS Factory, placing it in the top of footwear manufacturers in Romania. 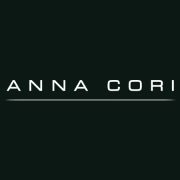 The establishment of a bag and accessories section in 1999 led to the maturity of the ANNA CORI brand, and the collaboration with the Italian designer Davide Vaccari, a true visionary, completed and reinterpreted the ANNA CORI concept. Strengths are the quality of the leather used (imported from Italy), but also the sole, lining and accessories, doubled by the creator’s professionalism, the skills of over 400 employees and the high technology of the factory. 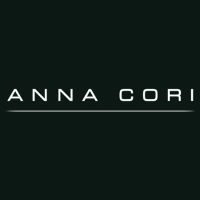 Buyers need to know that ANNA CORI’s shoes, bags and accessories have the best value for money in the market, with new collections offering customers refined products that define their personality. ANNA CORI footwear, bags and accessories can be purchased through both our own store network and online at www.annacori.com.